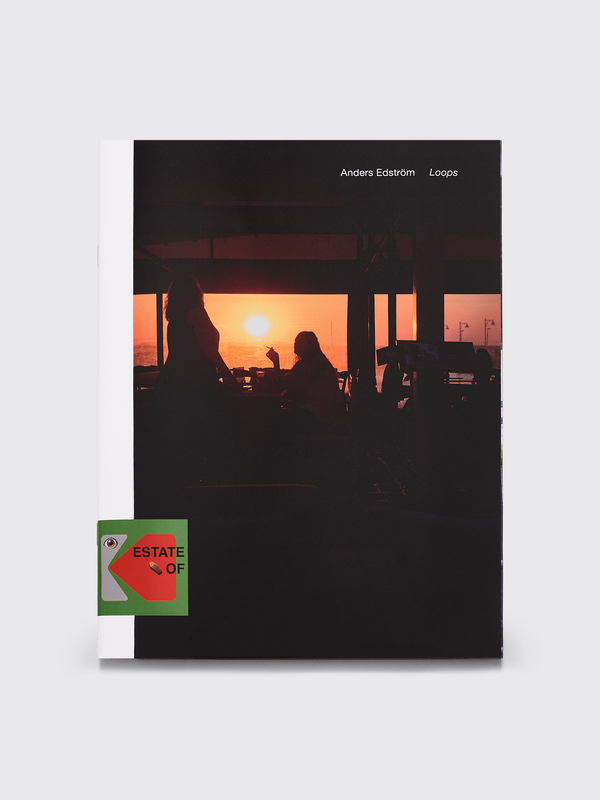 Loops by Anders Edström is a photo publication and is a part of the Estate Of-series by Antenne Publishing. Published in 2019. Measures 21 x 28 centimeters.